To touch base with the sugar industry partners in the three milling areas of the Responsible Sourcing for Small Landholders (RSS) Project, Nestle Global, Nestle Philippines, and Proforest Initiative visited Negros Occidental on June 13 to 15, 2017. 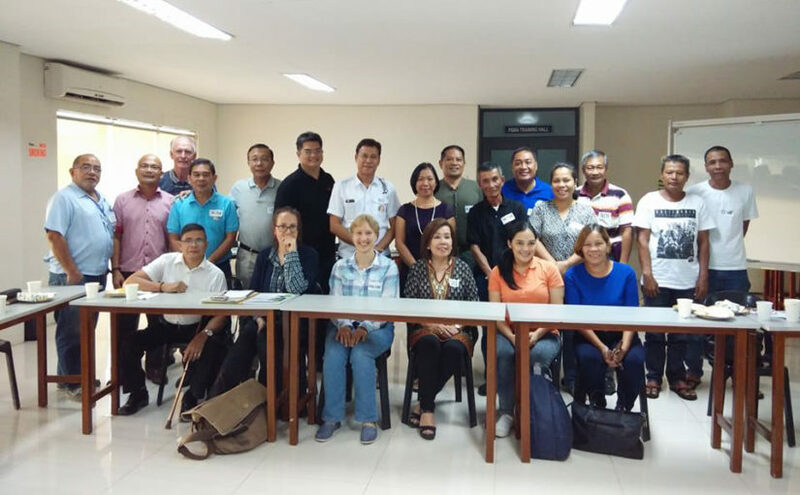 Madeleine Eilert, Nicolas Lessourd, and Rebecca Smalley, respective heads of the project funders joined meetings with RSS working group and Lopez MDDC to hear project updates on implementation and clarify risks and needs in the sugar industry. Demo farms in Silay City, and Municipality of Manapla, Negros Occidental were visited to witness how a mulcher works to help better cane trash integration into the soil. 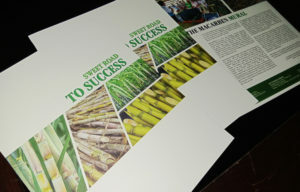 Interviews were conducted among sugar industry partners, PHILSURIN and Small Farmers (Agrarian Reform Beneficiaries) to understand the program such as cane point provision and livelihood, and challenges in sugar farming, access to finance and personal protection. 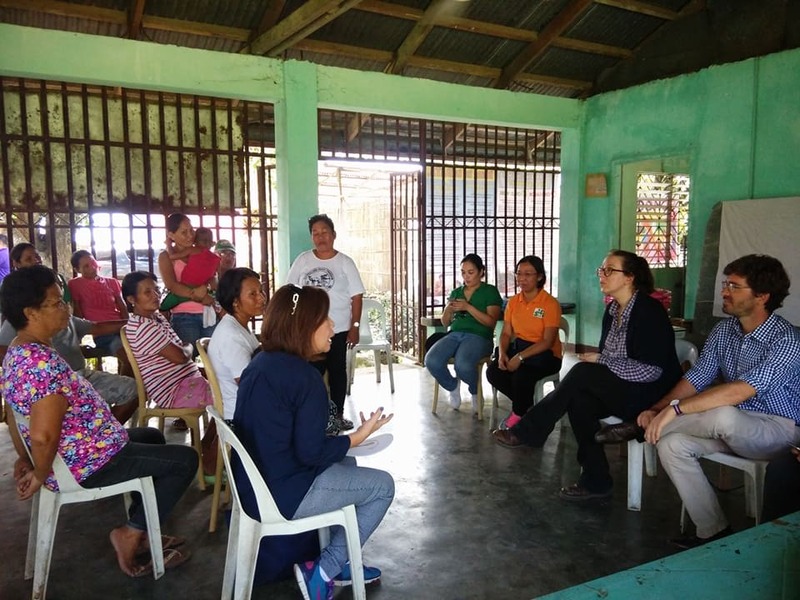 On-going trainings for ARBs and community tipon-tipon on child labor by the Child Rights Advocates (CRAs) were witnessed. 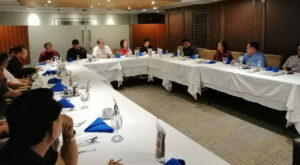 The visit was aimed to give the visiting party a clearer understanding of the challenges in the industry and its players face in becoming more sustainable and responsible.